We have a fake pope! 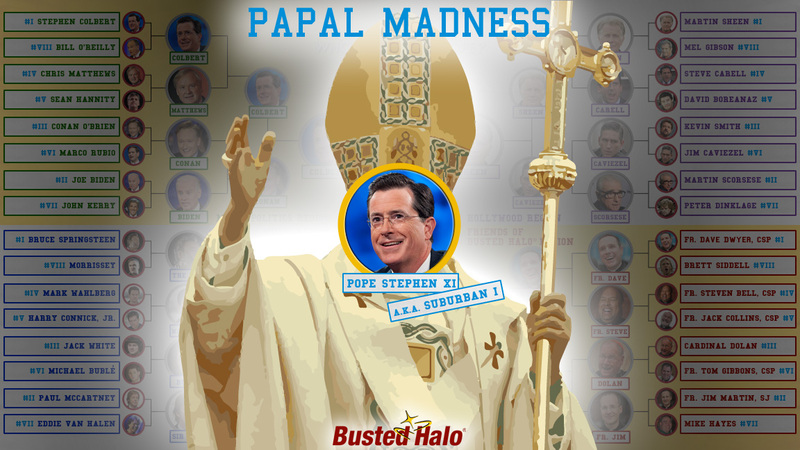 Though voting was tight most of yesterday between the final two Papal Madness competitors, Stephen Colbert ultimately triumphed over His Eminence, Timothy Cardinal Dolan by approximately 50 votes, making him the winner of this bracket and naming him Pope Stephen XI (a.k.a. Pope Suburban I, as coined by Fr. Jim Martin, SJ, in a recent Colbert Report appearance.) Now, we won’t get into the specifics of whether Colbert is actually the 10th or 11th pope to be named Stephen, we’ll just congratulate him on his win and wish the Cardinals as much success in their conclave as we’ve had in ours. 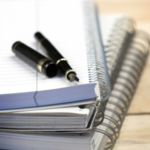 Meanwhile, if anyone is interested in knowing how they will truly elect the pope, (and no, it’s not a bracket contest), check out our informative short video. Thanks for playing everyone! Below is a little wisdom from our new fake pope on the Catholic faith. Stephen Colbert is the winner of Busted Halo‘s® Papal Madness tournament. Colbert enjoys the spotlight nearly as much as discussing his devout Catholic faith. 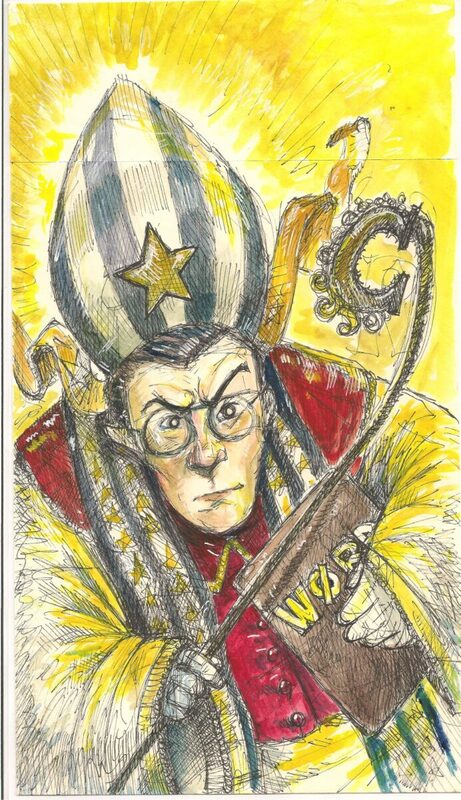 He’s never been afraid to go head-to-head against fellow Papal Madness competitors Cardinal Dolan and Fr. Jim Martin, and there have already been several arguments made that he indeed should be made the next pope.